Let Weldon Home Exteriors Wrap Your Home in Beauty, Durability and Comfort. 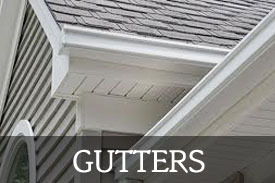 Weldon Home Exteriors has everything you need to protect your home from the damaging effects of Mother Nature with quality products, like Hardie Plank siding, Simonton Windows, Owens Corning roofing and shingles, Trex Decking, Hallett Gutter Covers, C.H.I. Garage Doors, Dry Snap Under Deck Covers, Sherwin-Williams Paint and more – all while providing energy efficient solutions installed by expert craftsmen. The Atlanta Service Excellence Award celebrates exemplary quality and superior customer service as measured by GuildQuality's customer satisfaction surveying. All award winners would be recommended by over 90% of their clients. Click above to see what our clients think. 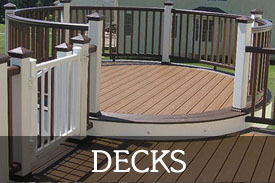 A family-owned business and Preferred Remodeler of the James Hardie Corporation, maker of Hardie Plank Siding. 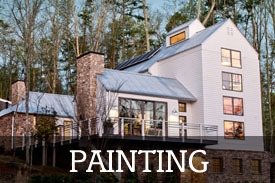 James Hardie Corporation actually scores all of our work, and through meticulous attention to detail and skilled workmanship, Weldon Home Exteriors has earned the highest score in Georgia for siding installation from Hardie and the Guild Quality Survey organization. We are proud that no other company in Georgia can say the same. Estimates are free and can be scheduled to meet the needs of our customers, including nights and weekends. Full warranty is offered on all materials and labor, and no money is required up front. We are fully licensed and insured. Call Weldon Home Exteriors at 770-932-6568 to talk with a remodeling pro and get a free estimate.